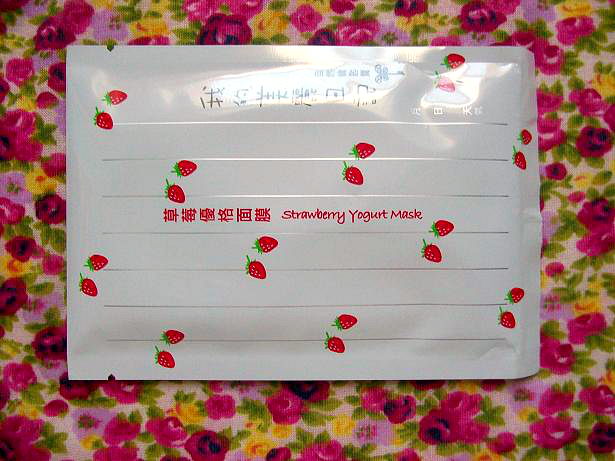 Today I will be reviewing the strawberry yogurt sheet masks by My Beauty Diary. I'm a big fan of sheet masks and My Beauty Diary offers a variety of different sheet masks for an affordable price. I've tried other masks from My Beauty Diary before but this one is by far my favorite! 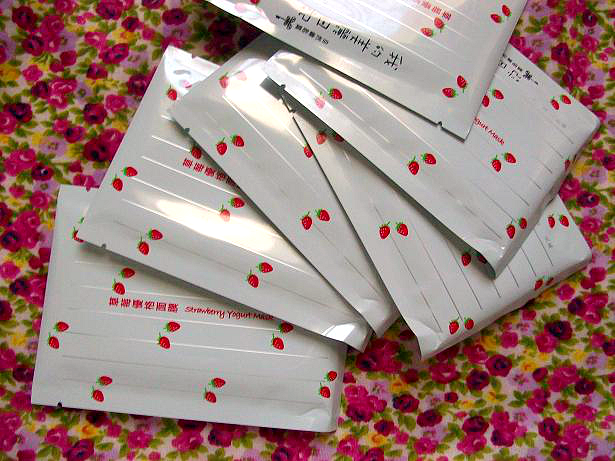 One box comes with ten sheet mask packets. I use one mask every week and I love the results I get! If you have an important date to attend and want your face to look luminous use a mask the night before for amazing results. - Smells awesome! Like strawberries and cream! - Tightens your face slightly. Would I recommend this product to someone? Yes! If you never tried a sheet mask before or you use them on a everyday basis I would totally recommend these! 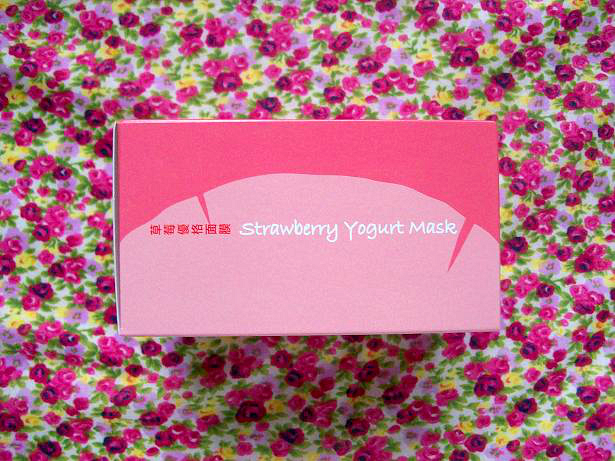 You can purchase the My Beauty Diary strawberry yogurt sheet masks here. 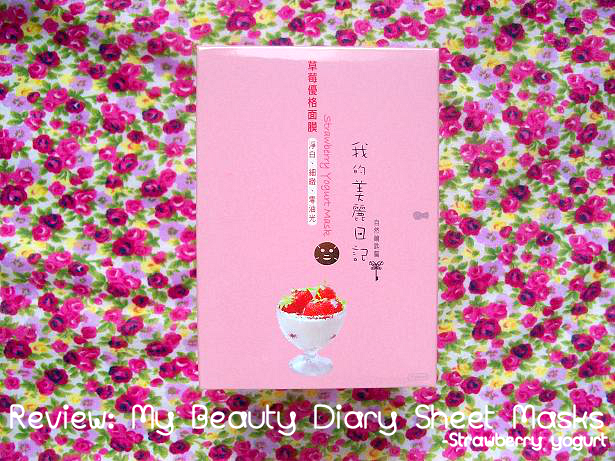 Have you tried My Beauty Diary sheet masks before? If so, which one?